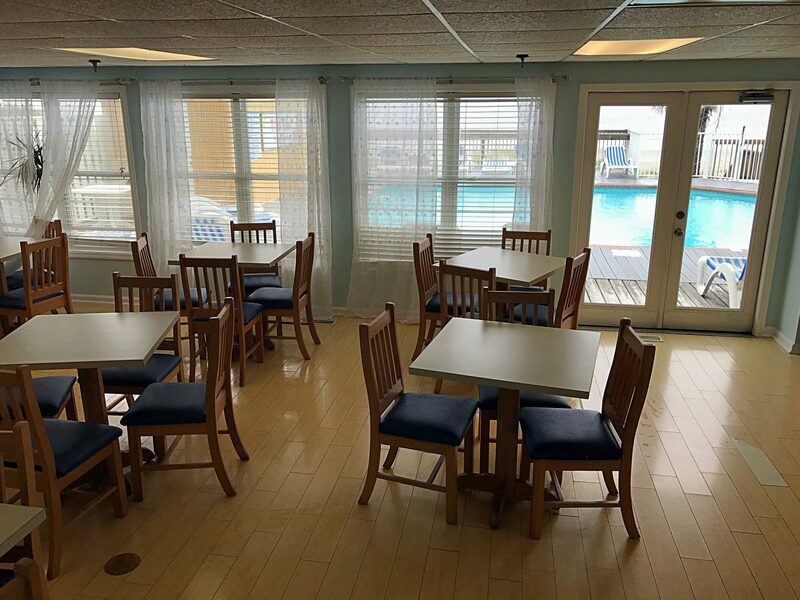 Tour rooms at The Islander Inn from anywhere in the world! 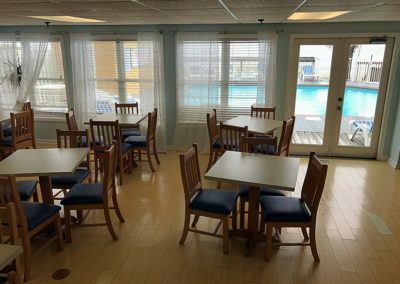 Select a tour below to get started and explore the Islander Inn in 3D. 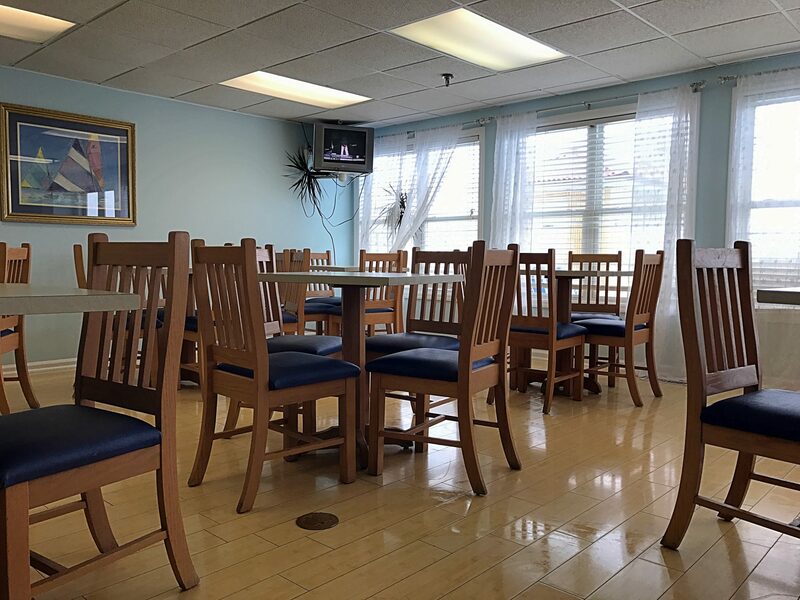 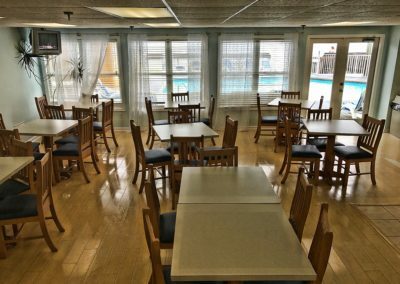 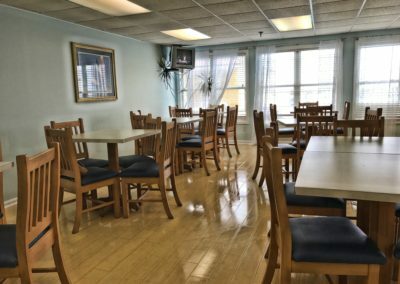 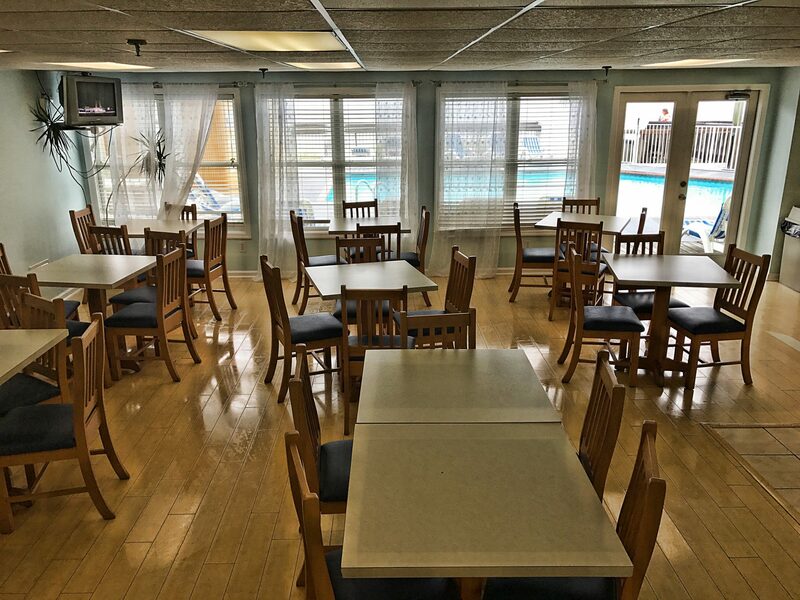 Tour rooms of The Islander Inn, the pool area and our live webcam, then browse our gallery of other hotspots around the Inn. 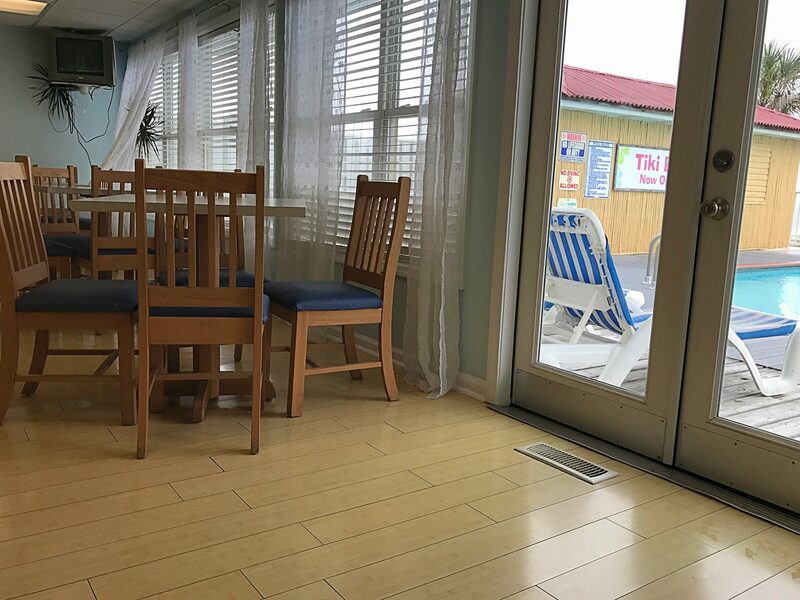 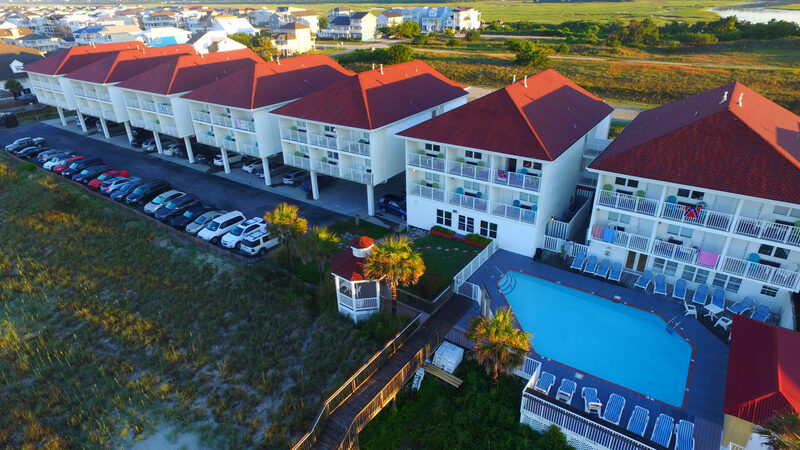 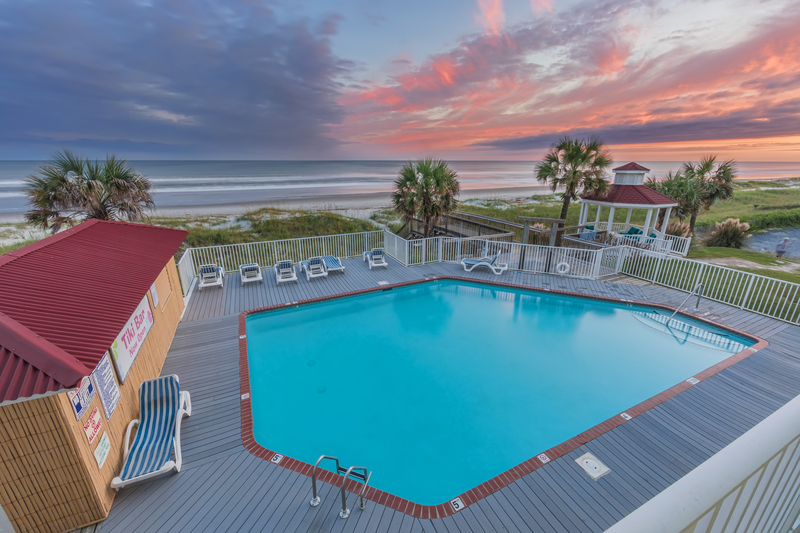 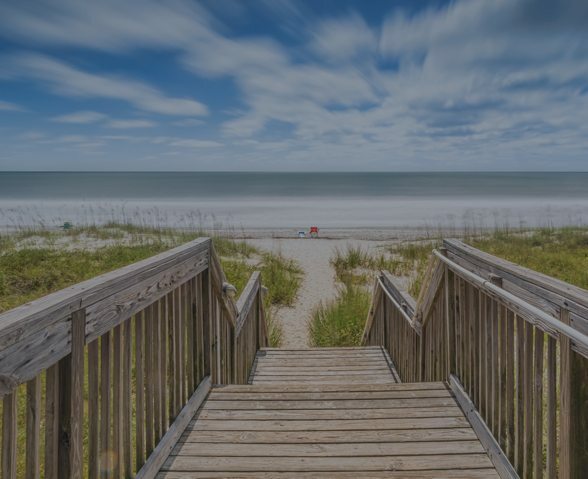 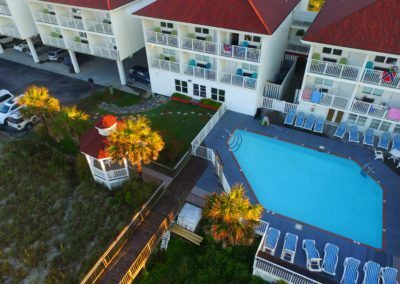 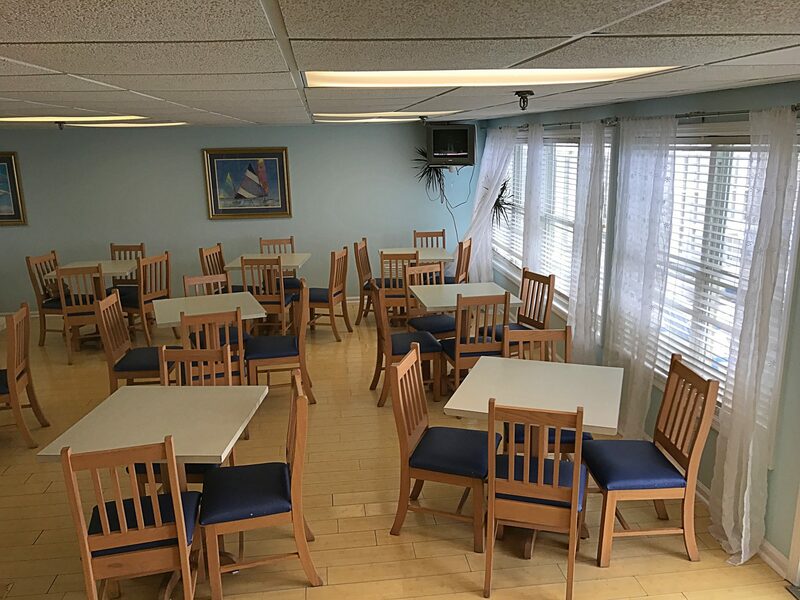 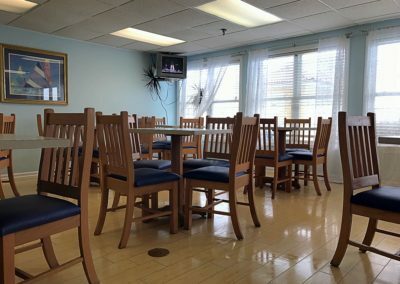 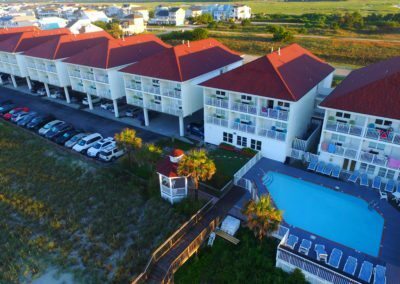 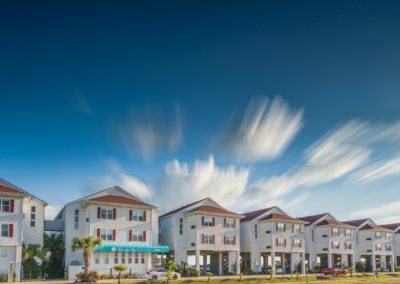 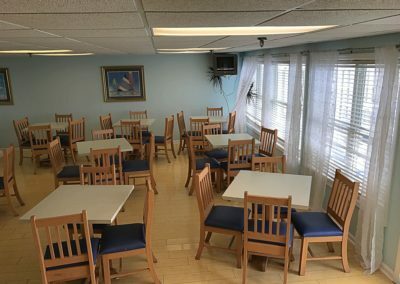 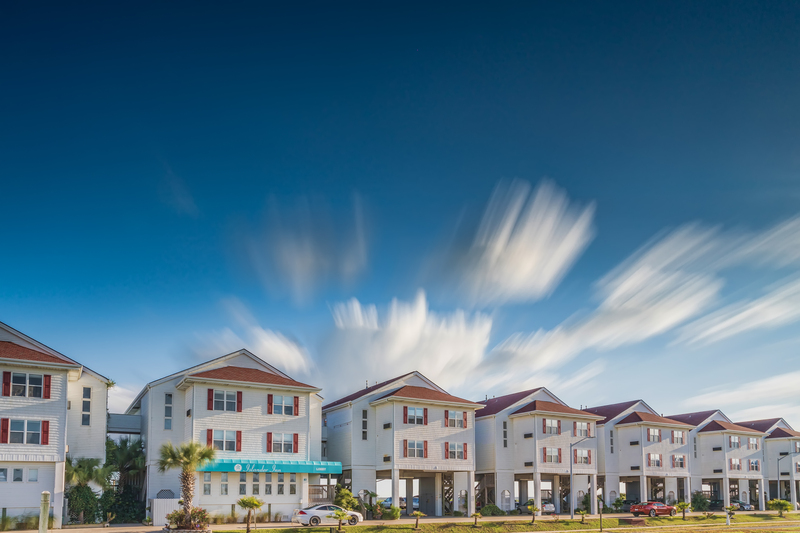 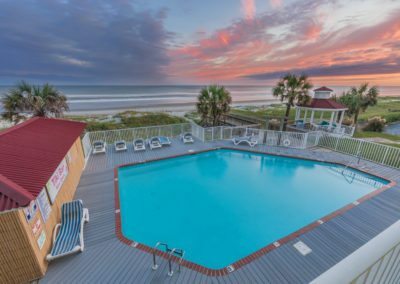 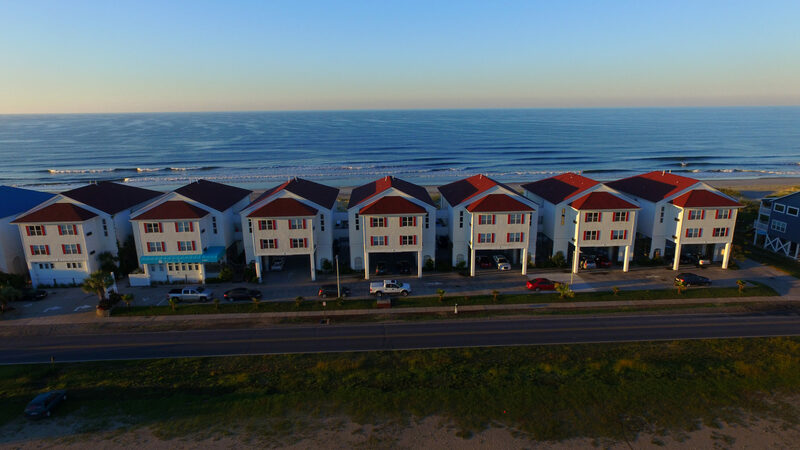 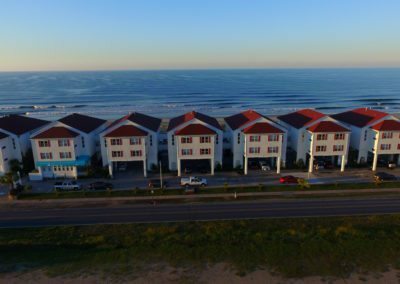 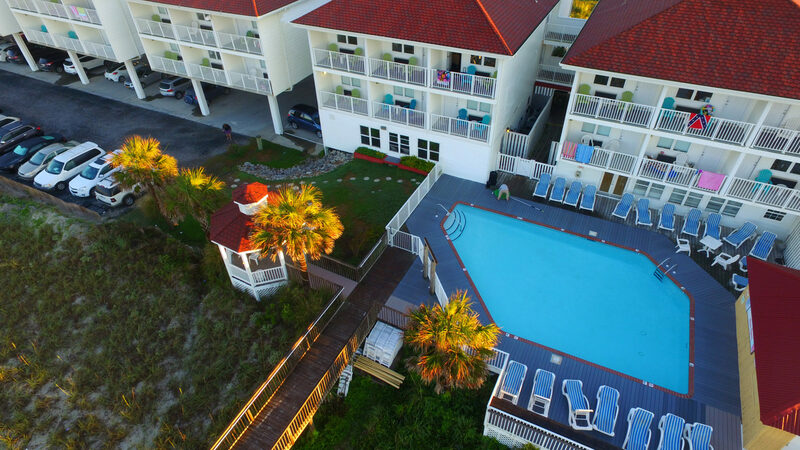 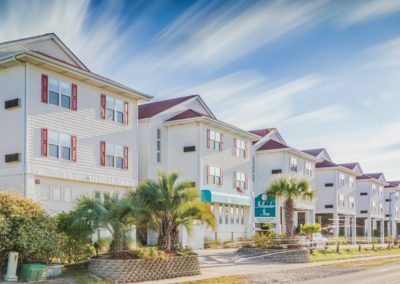 The Islander Inn is the perfect spot to enjoy everything that Ocean Isle Beach, NC has to offer. 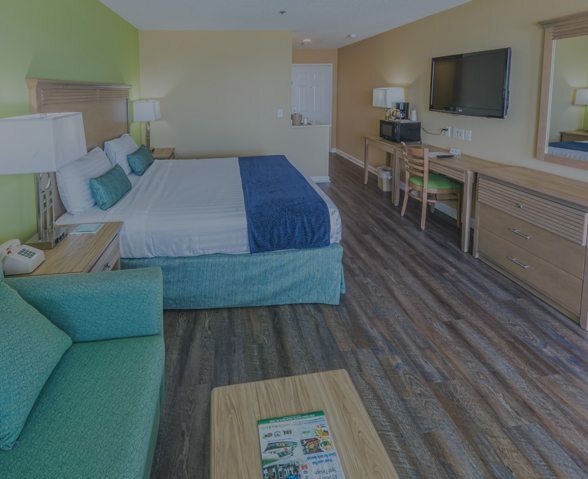 We know that you’ll appreciate our clean and comfortable guest rooms. 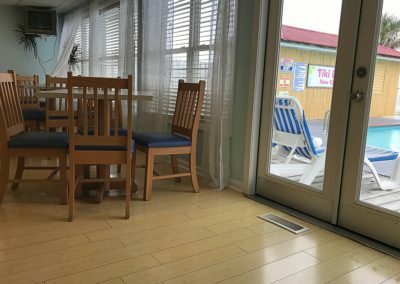 You can relax and unwind in front of a 42” HDTV in our oceanfront rooms and our soundside rooms include at 39” HDTV. 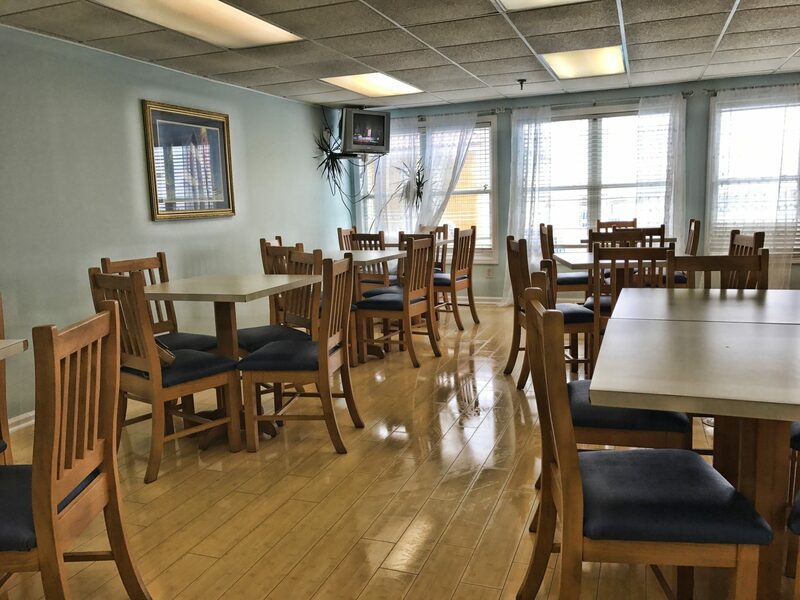 Our rooms also feature complimentary wireless internet access, microwaves, refrigerators, and coffee/tea makers. 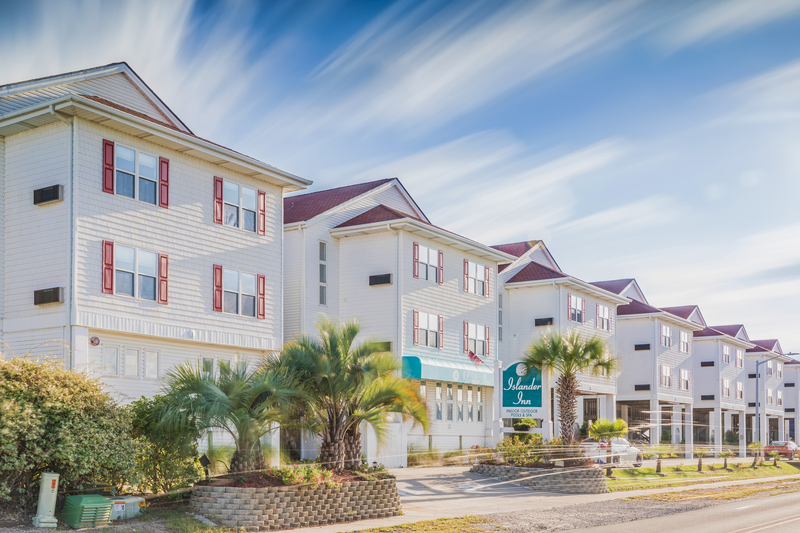 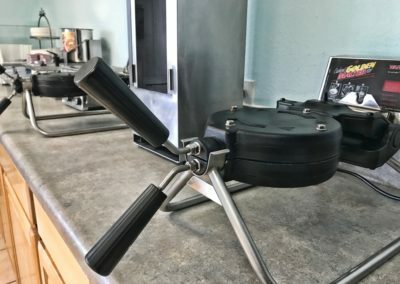 Our hotel features are sure to please you when you’re at The Islander Inn. 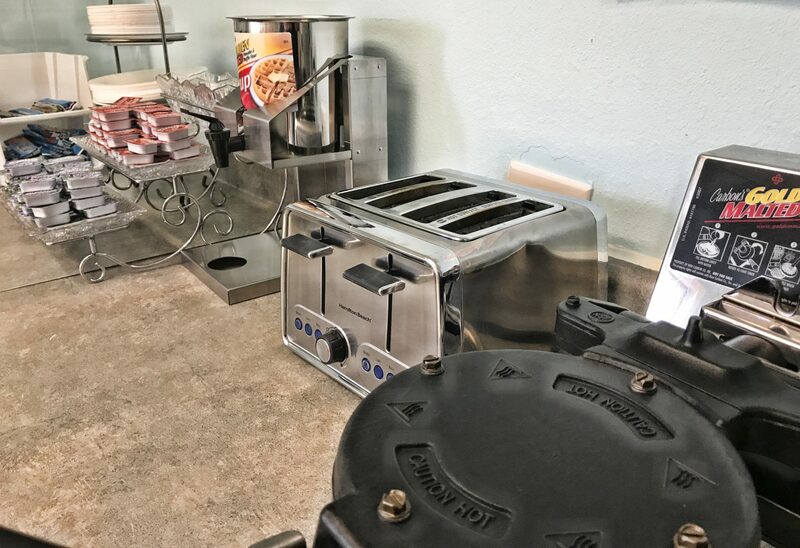 Our complimentary deluxe continental breakfast is served daily from 7AM to 10AM in the breakfast room. 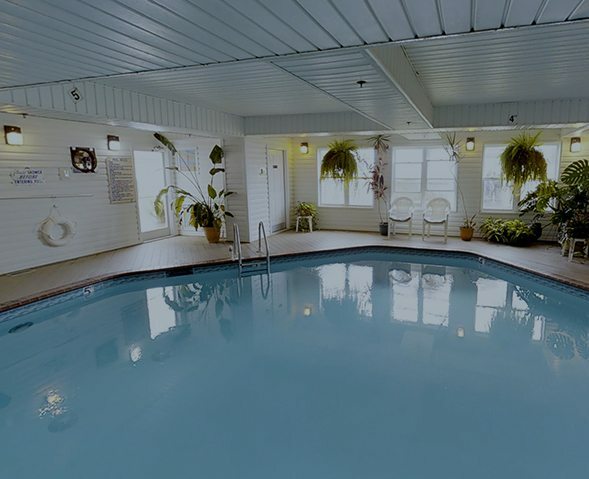 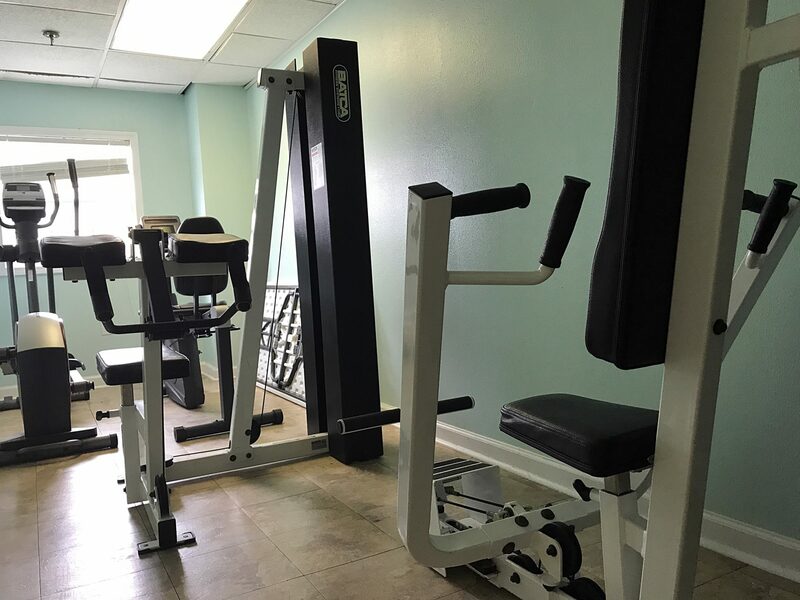 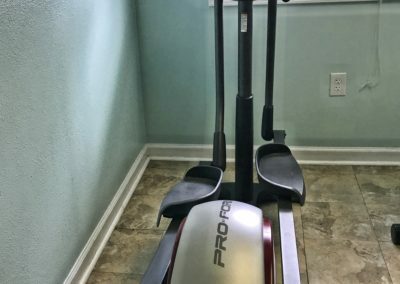 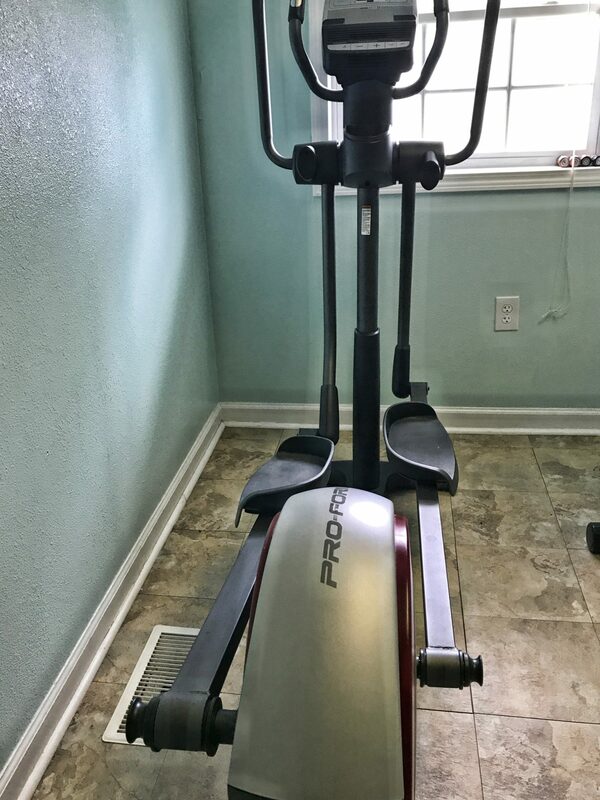 We also have indoor and outdoor pools available for our guests to use, along with a Jacuzzi and an on-site fitness center.